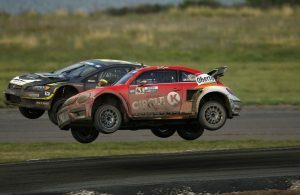 Home / Posts tagged "global rallycross championship"
All posts tagged "global rallycross championship"
Rallycross, IMG lance l’ARX (Americas Rallycross) ! 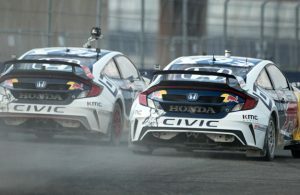 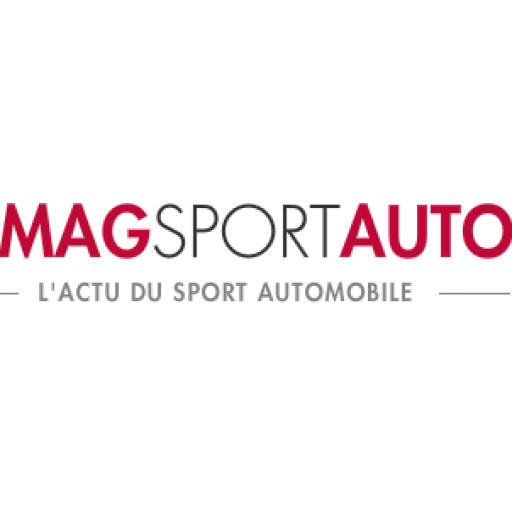 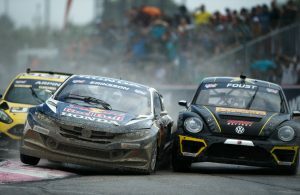 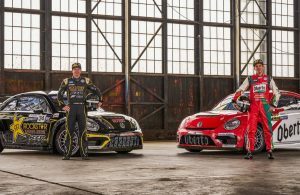 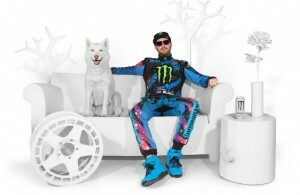 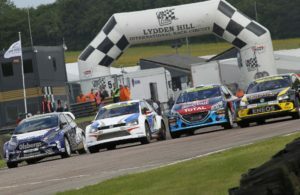 Global Rallycross, et de 3 pour Scott Speed ! 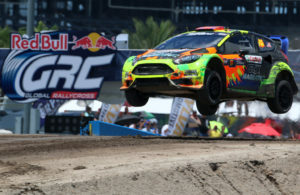 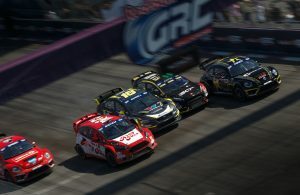 Global Rallycross, la grande finale à Los Angeles !